While we all love to wake up looking as fresh as the celebrities do when they wake up, At some point we have to deal with acne and breakouts. Waking up and realising that you blessed with a pimple. Wow congrats Just imagine how annoying it can be. Acne is a bigger problem than injuries for we girls LOL.. Well dont you worry girlies. Because today i am reviewing a product from ethicare remedies which will help you deal with your acne. Its the Akmasq. Which is specially meant for acne and oily skin. • Will give you freshness & freedom from oilness through out the day. Clean your face and neck. Apply Akmasq all over the face avoiding area around eyes and mouth. Keep it on for 10-15mins. Wash off with water & pat dry. For best results use daily once. Since Ethicare products are dermatologically tested i did not hesitate to use this face mask on my pimples. I applied a thin layer of mask all over my face and kept it on for 10min. The mask gets dry as soon as it is applied. It did not cause any irritation. After washing my skin feels so refreshed and clean. It helps the skin get rid of dirt and oilyness. It also does helps with the pimples. But for that you have to use the mask regularly. 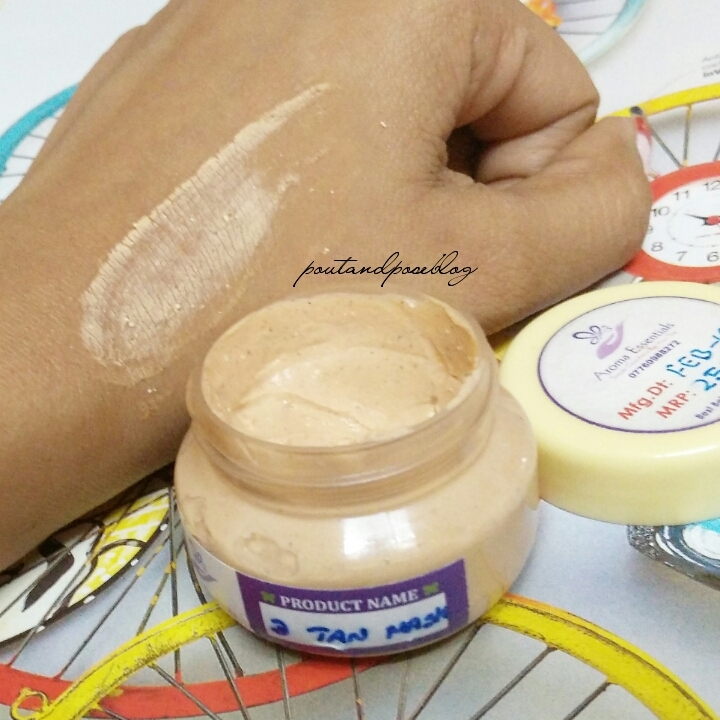 Overall a good product for people with oily skin. Also i love the key ingredients of the mask. I totally recommend this product. Mumbai is burning at 33°C and this extreme temperature have taken a toll on my skin. The most common problem being tanning & oiliness. In such a situation my skin craves for something cool, something soothing. Thats when the cucumber face mask comes into picture. 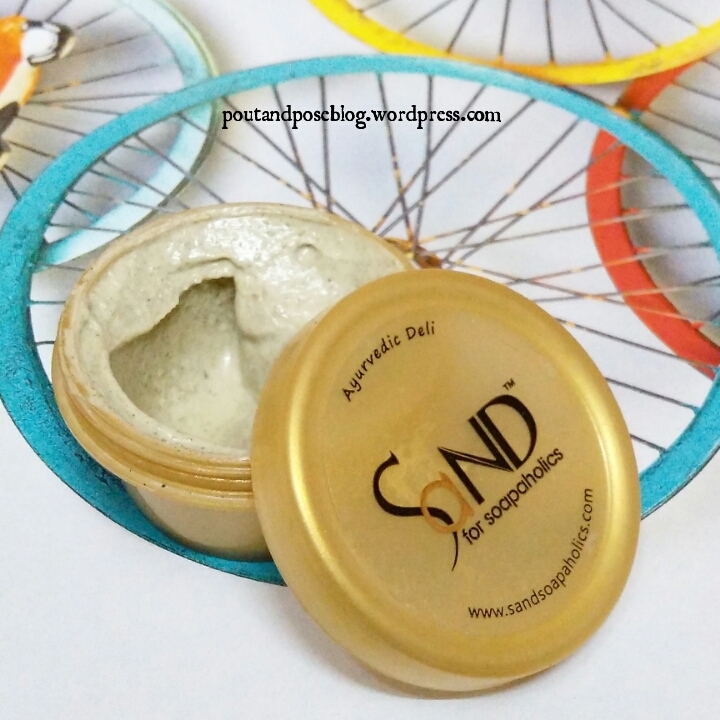 Today i am reviewing the ‘ Cool As Cucumber ‘ face mask from the brand Sand for Soapaholics. We all know that cucumber is a great refresher for our skin. It calms, soothes & hydrates the skin. We all have done this…putting sliced cucumber on our eyes to relax. 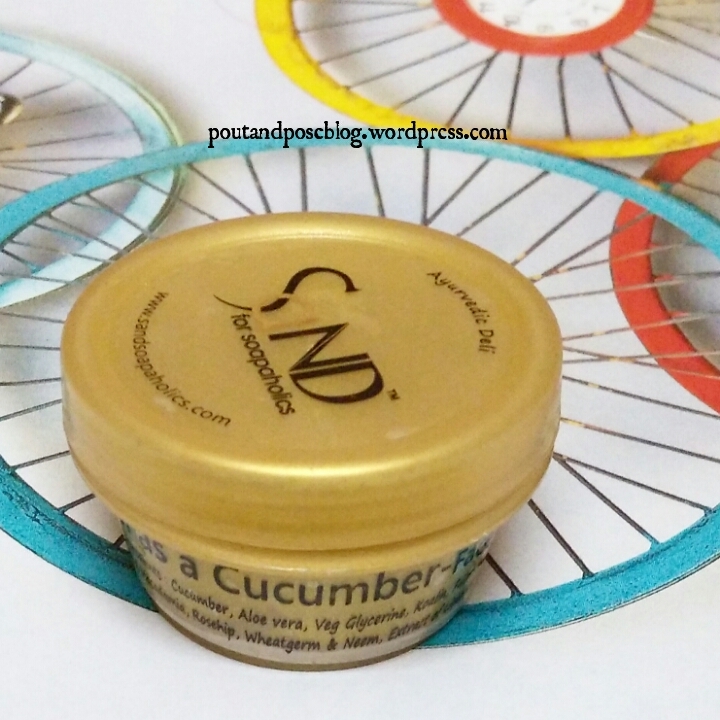 Now Awaken your skin with a blast of ‘ Cool as Cucumber’ face mask from Sand for Soapaholics. What the brand says about the product? Loaded with fresh Cucumber and Aloe Vera, this facemask is rich in minerals and vitamins to help relax and rehydrate your skin. What takes this mix to the next level is our magical Fuller’s Earth that promises to be a cleanser, toner and astringent all rolled into one! 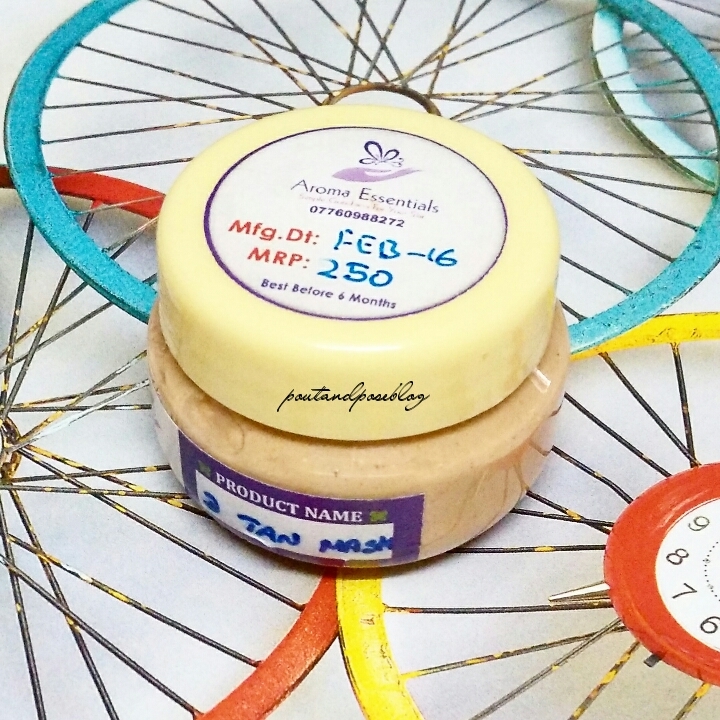 Perfect for any skin type, this mask uses Macadamia Oil and Neem Oil for their Ayurvedic properties. These oils not only heal irritated skin but also restore balance between all three doshas in the body. Truly calming, this facemask gives cool and collected a whole new meaning. Direction of use Apply a generous amount on wet face – make sure to avoid the eyes and mouth. Leave the mask on for about 10 minutes and then wash off with warm water. The face mask is pastel green in colour and is like a paste not very thick though. I love using this face mask for first & foremost reason that its natural & doesn’t contains any non-sense stuff. After removing it from refrigerator i immediately applied it on to my wet face. The face mask did not feel cool as i had expected it to be. Its gentle on face and doesn’t feels heavy at all. Once it starts drying i get a warm feeling on my face. I left the mask for around 10-15min and then rinsed off with warm water. My skin feels clean & refreshed. It did not dry out or irritate my skin. Overall a good face mask to refresh your skin within 10minutes. Summer is here and its time to have some outdoor fun in the sun wearing that favourite shorts 😀 As much as you might want to hit the beach and have all the fun you gotta take care of your skin. While summer fun may give you lotta memories it will also give you Tan . I am sure nobody would want that ugly looking tanned skin. Tanning is the most common problem during summers and is caused due to over exposure to the sun. Though there are many remedies to treat the tan its always better to opt for natural remedies. 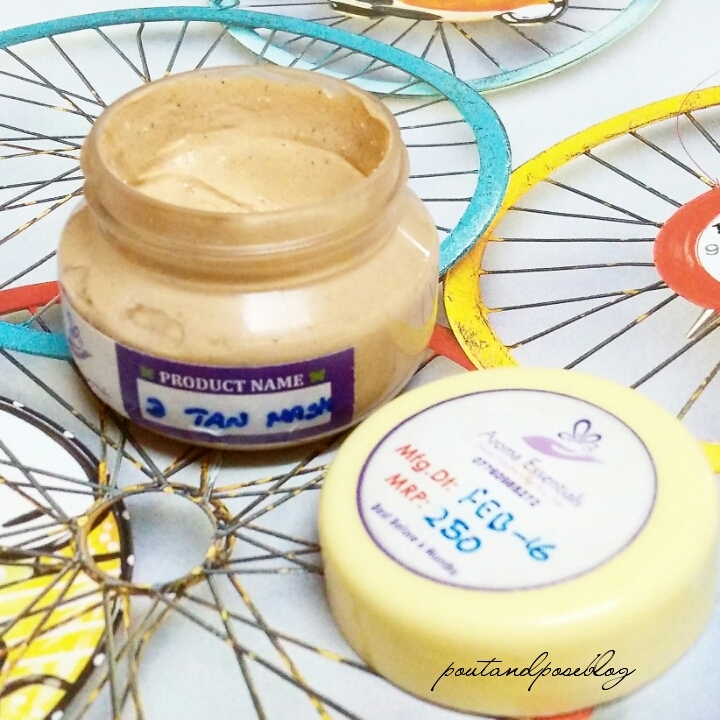 Today i am reviewing one such Natural & chemical free product called D-Tan Mask from the brand Aroma Essentials. Aroma Essentials is a brand which makes natural handmade skin & hair care products. They provide completely natural solutions for your hair & skin problems. All their products are dermatologically tested. None are tested on animals. None of the products contains artificial fragrances. All products are made freshly in small batches using finest natural ingredients and therefore they have short shelf life. 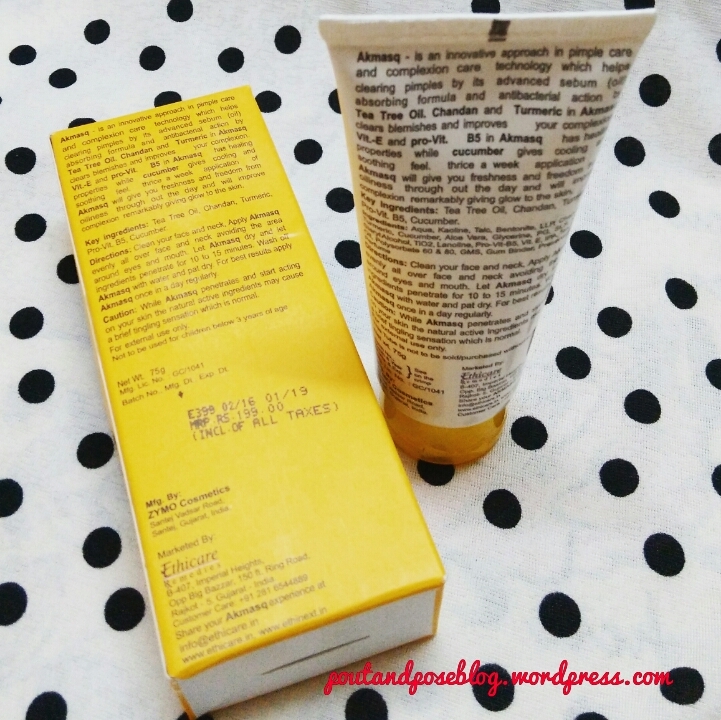 The D-Tan mask comes in a small plastic round container with a screw cap and is priced at 250rs. It has a shelf life of 6 months and needs to be stored in a refrigerator. It is loaded with Bentonite clay, potato fermentated aha. The D-Tan mask reminds me of Multani Mitti. Thats because it smells like that. This product is a great natural de- tanner. I applied it and kept for 10-15mins and then washed off with cold water. It gave an instant glow to my skin without causing any irritation or breakouts. It doesnt dries out the skin nor streches it out. Its very light in weight and i did not feel any heaviness on my face when i applied the mask. It helps soothes the skin which is exposed to sun all the day. I store it in refrigerator so when i apply it gives a cooling & relaxing feel to the skin. This product makes for a perfect summer buy. This is what your skin needs this summer. Moreover the mask is natural and free from chemicals so in no way its going to harm your skin. Without giving it a thought you should buy it. I am sure you are going to love this product as much as i do and i think its suitable for all skin types. Where to buy Aroma Essential products? 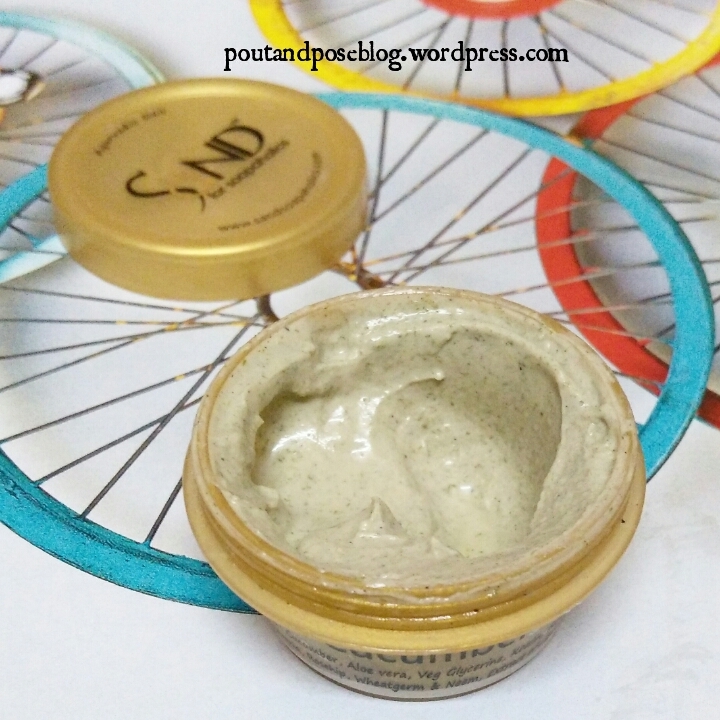 Fizzy Fern Charcoal Face Scrub Review. Born Pretty store stamping nail polish review. Valentine’s Day Nail Art ft- Born Pretty Store. Pee safe toilet seat Sanitizer spray in lavender.